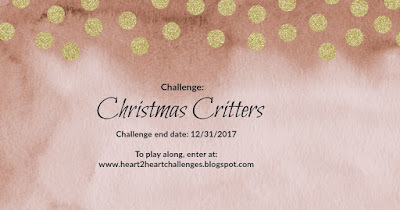 For "Christmas Critter" challenge week on the Heart 2 Heart Challenges blog, I chose this adorable deer. The card uses papers from both the Silver & Gold packet and the Falling For You packet. It is a nice way to combine papers from different kits. 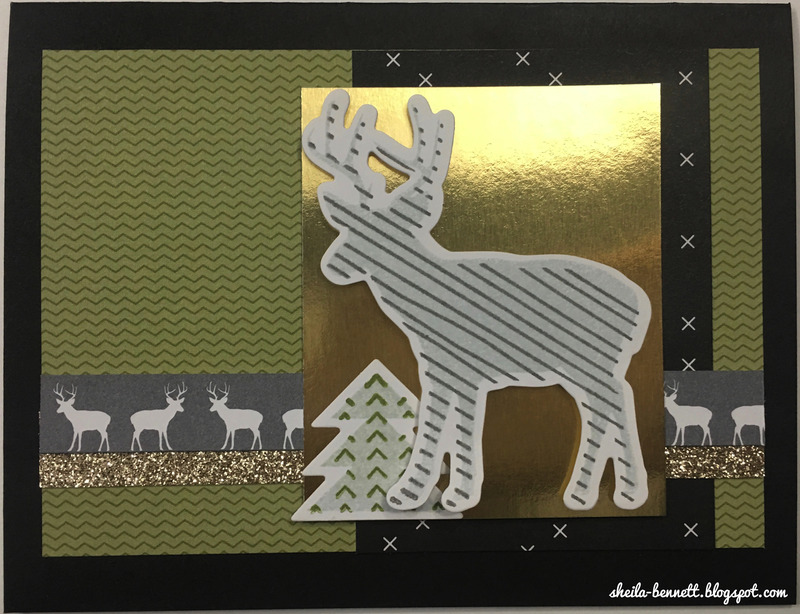 The deer and small Christmas tree were cut using Thin Cuts with the Silver & Gold-Scrapbooking stamp set and then a bit of ink color was added using the coordinating stamp images. It is a simple and rustic card, with a nature theme. 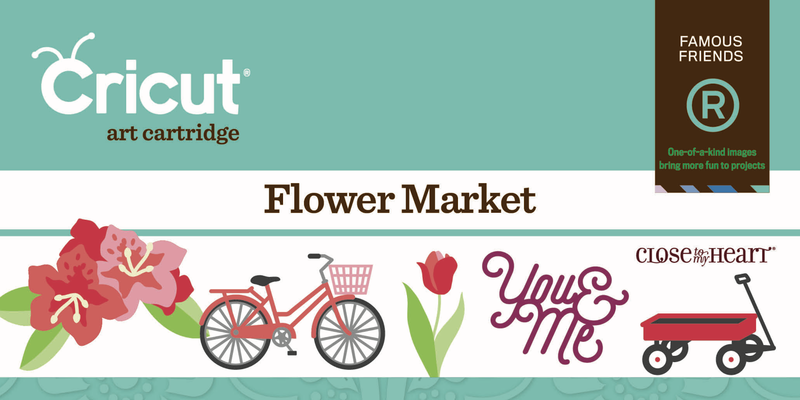 The format of the card is based on Make It From Your Heart, Volume 1, Pattern #21. 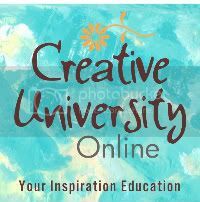 These "how to" books are my most used CTMH tool. 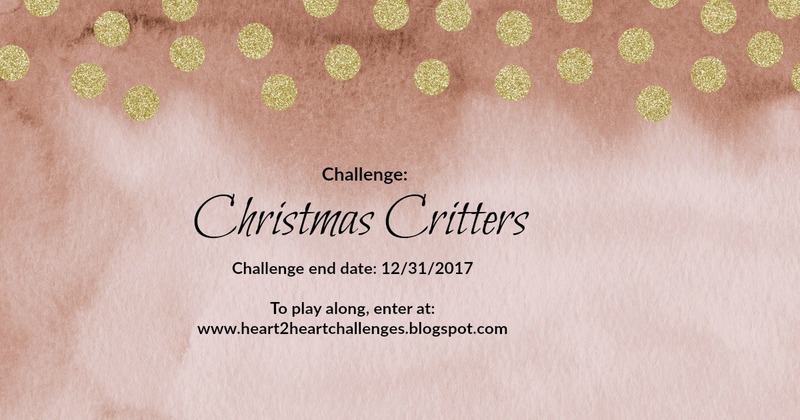 Create your own "Christmas Critters" project and share it on the Heart 2 Heart Challenges blog! 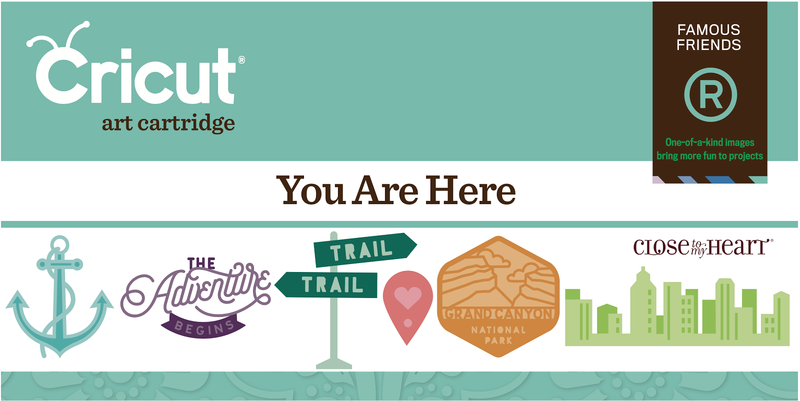 All papers and stamps are from Close To My Heart (CTMH). Sticky Boy Passes Endurance Tests!